WWE Chairman and CEO Vince McMahon was on hand Tuesday to announce who he was calling the biggest acquisition in Smackdown history. McMahon hyped up the new Smackdown recruit as someone who was tough, talented and exudes charisma. The boss then introduced Elias who arrived onto the scene with a guitar in his hand, ready to perform a song. 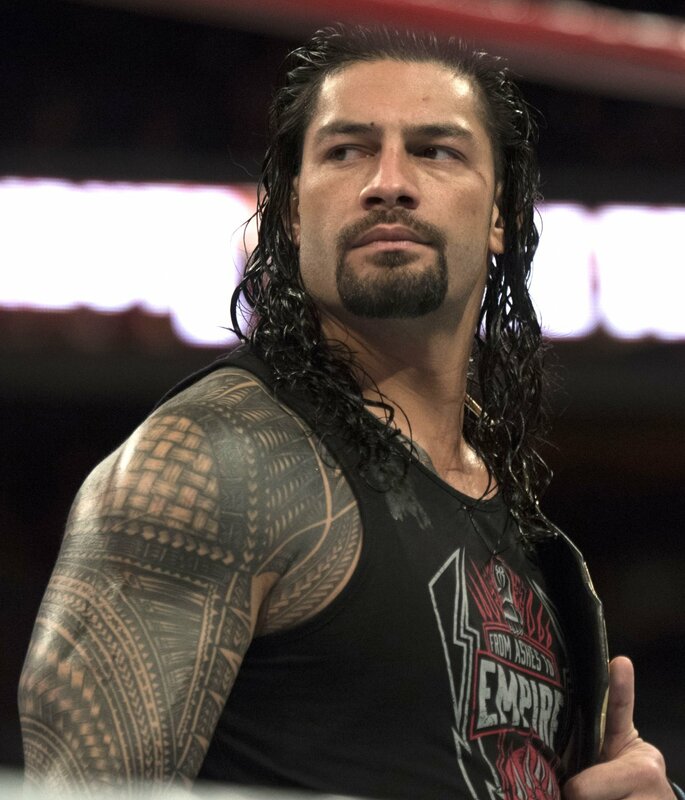 Roman Reigns cut the concert short, however, as he joined Smackdown and entered the ring to take down Elias with a Superman Punch. McMahon, upset, confronted Reigns and gave him an earful until The Big Dog then suddenly knocked out the authority figure with a second Superman Punch. Reigns, as he was heading towards the back, quickly returned to the ring to deliver a thunderous Spear to Elias as Smackdown went off the air. Intercontinental Champion Finn Balor, Bayley, Ember Moon, NXT's Kairi Sane, Lars Sullivan, Buddy Murphy, Liv Morgan, Chad Gable, Apollo Crews, Mickie James, Otis and Tucker also joined the Smackdown roster. Also on Smackdown, Kevin Owens featured WWE Champion Kofi Kingston and his New Day partner Xavier Woods on his talkshow to discuss how their friend Big E is currently out of action with an injury. Owens offered to become an honorary member of The New Day named Big O who could take Big E's place in their upcoming Tag Team Match against Shinsuke Nakamura, Rusev and Cesaro. Owens was allowed to temporarily join The New Day after he started wearing a New Day shirt and showcased how he could move his hips. In the main event, Owens worked well with The New Day, helping to launch Kingston into the air at one point to take down Nakamura and Cesaro outside the ring. The trio won the match after Kingston nailed Rusev with a Trouble in Paradise that was followed by a Stunner by Owens for the three count. Other moments from Smackdown included Balor defeating Ali; Charlotte Flair defeating Carmella; Sullivan attacking R-Truth; and Paige introducing the team of Sane and Asuka who then joined with Moon & Bayley to defeat Women's Tag Team Champions The IIconics Mandy Rose & Sonya Deville.